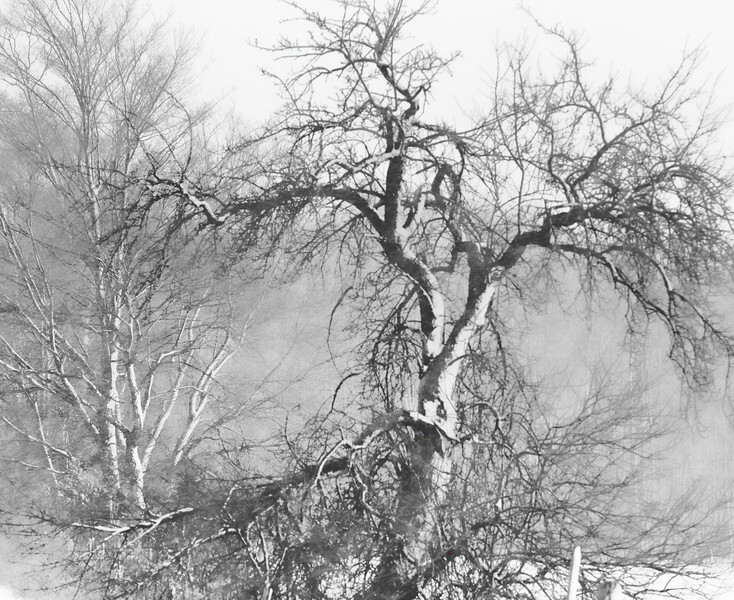 This is inspired by Brook Jensen's series on Winter Trees. 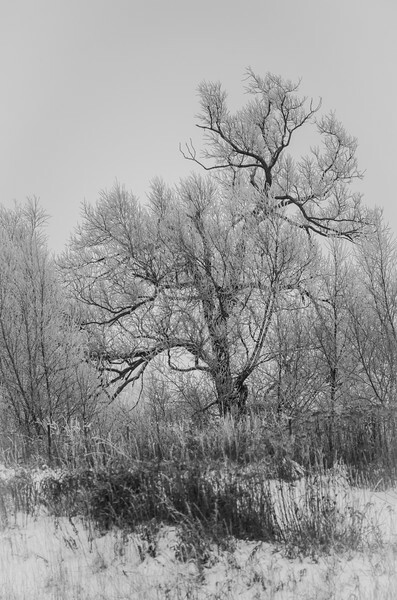 I listen to his blog (for Lens Works magazine) on a periodic basis, and i found his project on Winter Trees. Trees have always been a common subject for me, whether is was the primary focus point or a supporting element. 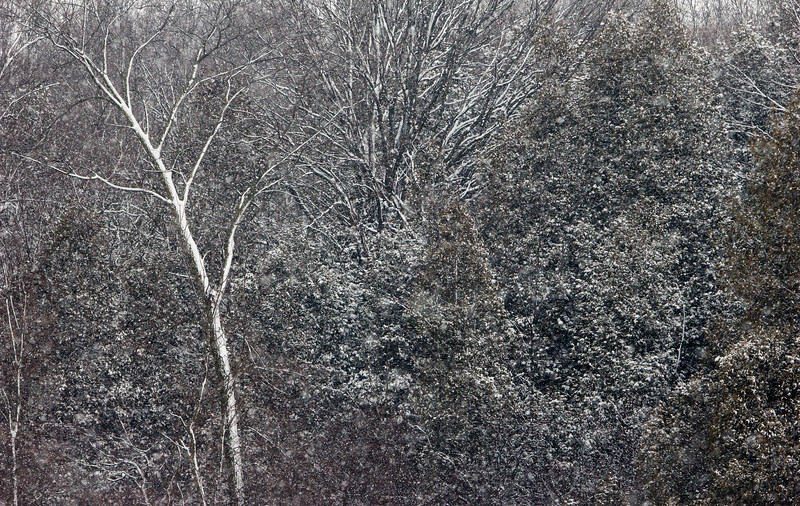 Trees in winter, especially, have been a fascination with the forms, patterns, and contrasts. So, I submit these 3 images as my "Winter Tree" gallery for the winter of 2017-2018.